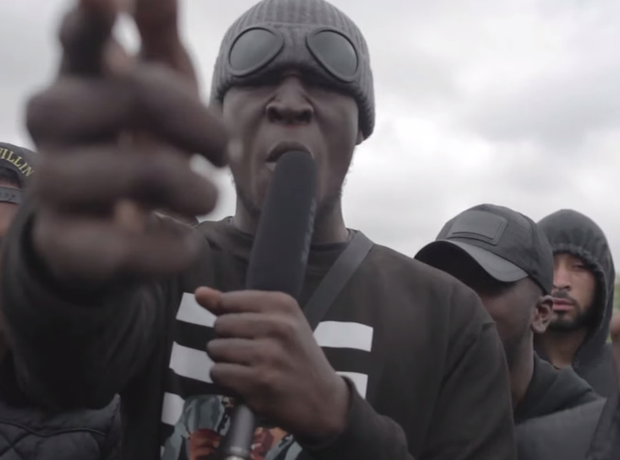 Stormzy doesn't just rap, he sings too. 11. Stormzy doesn't just rap, he sings too. As Stormzy demonstrated on his ‘Dreamers Disease’ EP, he can both do. He also sings a few lines on G FrSH’s single ‘Sometimes’.